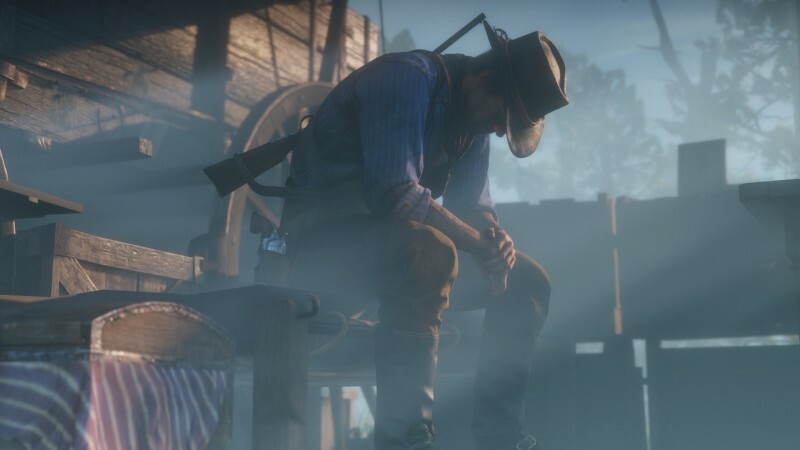 The world of Red Dead Redemption II is defined by violence, both in its passive and active forms. Bandits roam the highways, pilfering from the wealthy and poor alike. 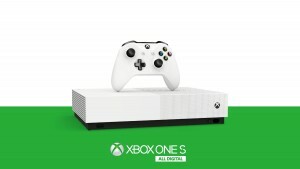 Predators mercilessly hunt and kill their prey in the unforgiving wilderness. Men of industry don’t blink twice stepping over the bodies of the sick and the dead to realize their economic ambitions. In this primordial stew of fear and savagery, the outlaw Van der Linde gang feels right at home. If you’ve played Red Dead Redemption, you already know how this tragic story ends. 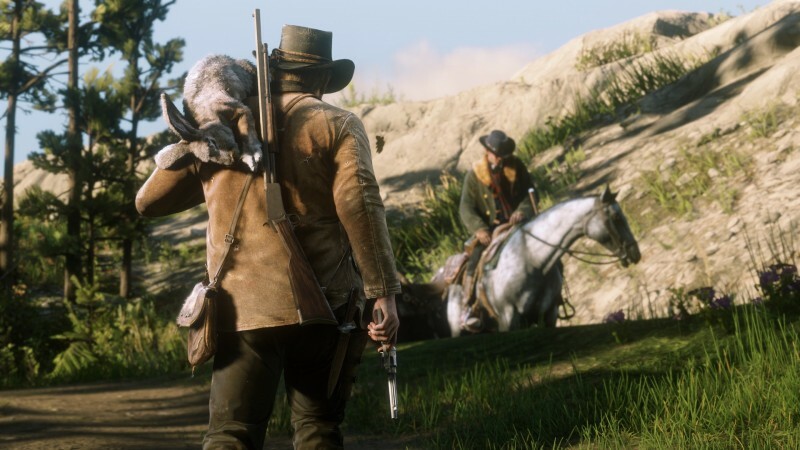 But watching the fabric that holds the gang together fray and unravel as the law chases them across the country over the course of Red Dead Redemption II is riveting nonetheless. Once-vibrant camp nights filled with campfire songs and revelry are slowly replaced by suffocating discontent. Rival factions develop among the gang, and watching Dutch van der Linde transition from a relatively principled leader to an unhinged psychopath is one of the most vivid and raw portraits of villainy I’ve seen. 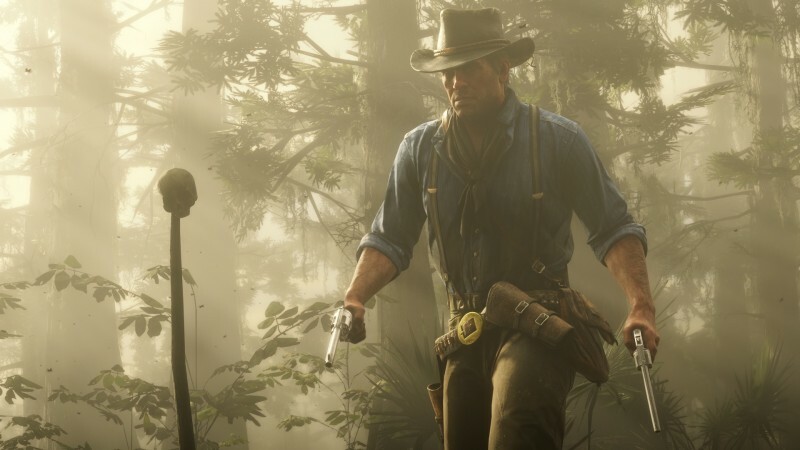 Standing in the center of this savage storm is Arthur Morgan, Dutch’s righthand man. 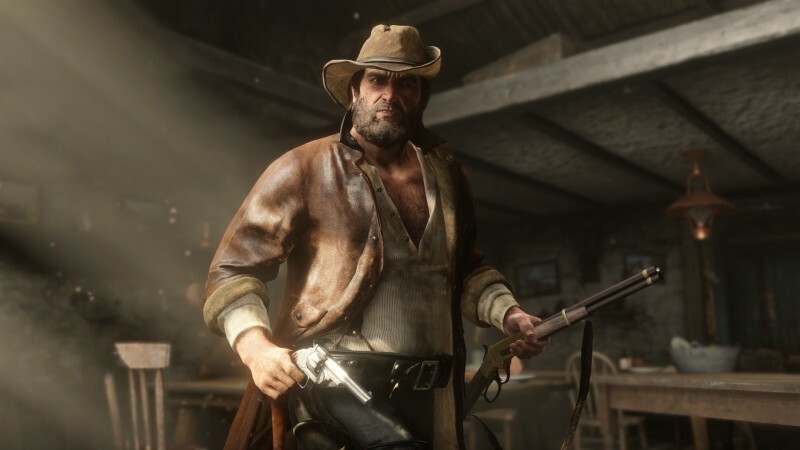 His gruff exterior and icy stare paint the picture of the prototypical outlaw, but underneath this gunslinger veneer is a reflective man struggling with his own mortality and the wayward morality of the gang’s increasingly desperate actions. 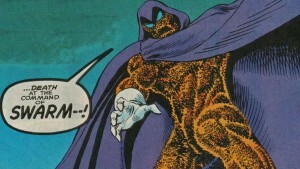 He still feels more at home among thieves, liars, and murderers than he does with honest civilians, but he increasingly contemplates the real cost of their heinous actions. 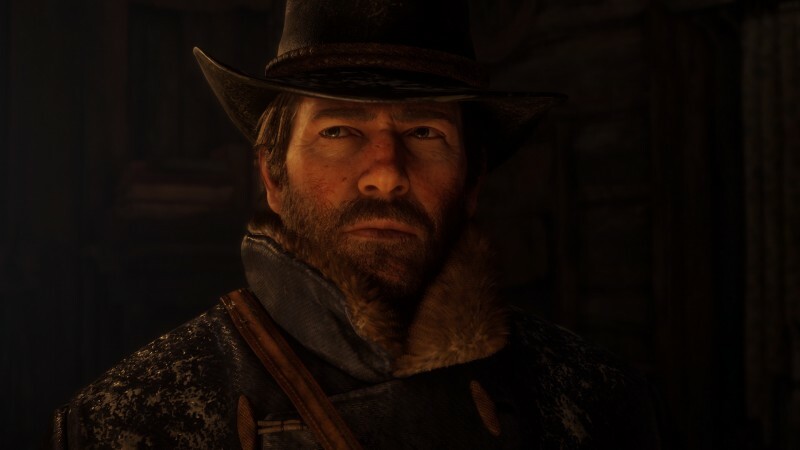 Player actions determine which of four ways Morgan’s character arc ends, but regardless of your decisions, his intimate struggle with the life he chose serves as the questioning heart of this epic Western experience. Using the word “epic” to describe Red Dead Redemption II feels understated. This is the biggest and most cohesive adventure Rockstar Games has ever created. 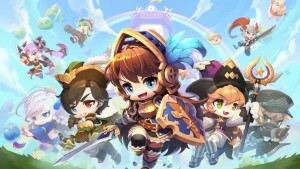 A rare harmony exists between the narrative, gameplay systems, open world, and mission design. 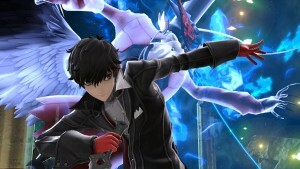 Their interdependent nature makes it tough to talk at any length about each individual element without venturing into spoiler territory; the fashion in which these elements mingle and coalesce over the course of the journey is interesting to witness. 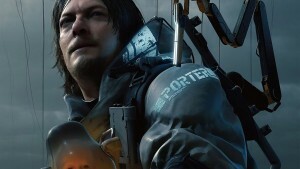 The story missions alone will likely take you 80-plus hours to complete. 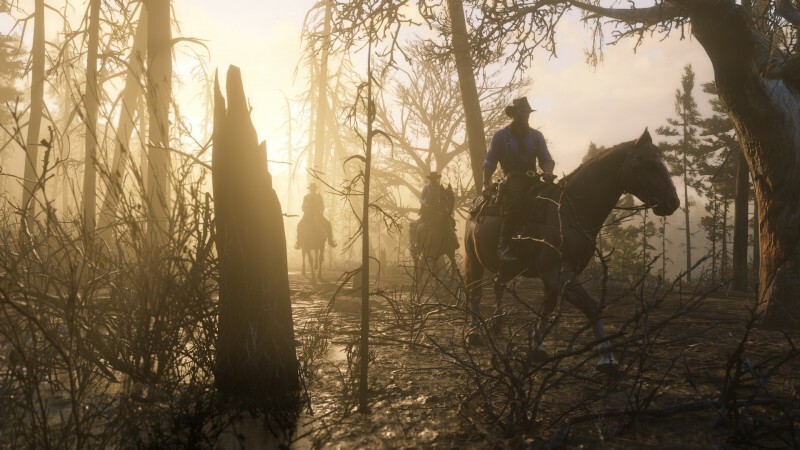 Surprisingly for a game of this length, Red Dead Redemption II only occasionally succumbs to repetition or boredom – primarily due to restrictions with when and where you can fast travel. 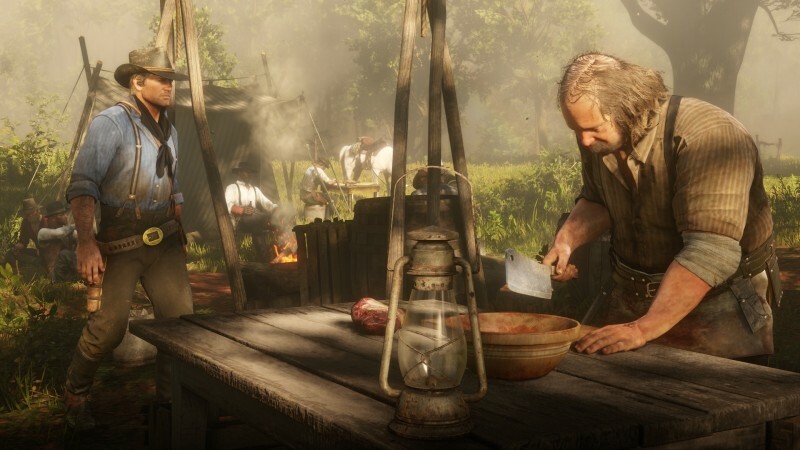 As the gang is chased across the land by law, rival gangs, and the Pinkerton agency, Rockstar crafts a healthy diversity of settings. By the time you hang up your spurs, you will have robbed small-town banks, hijacked trains, executed jailbreaks, clashed with organized crime outfits, and challenged titans of industry. 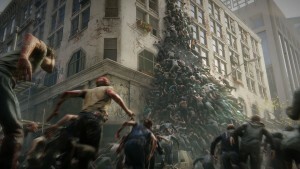 Sometimes you ride with the entire gang, other times the action revolves around only a few key actors, giving Rockstar time to flesh out Morgan’s compatriots. 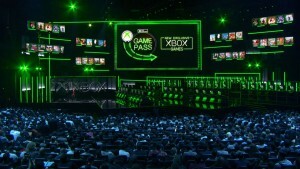 This includes getting to know Red Dead Redemption protagonist John Marston even better. Each gang member brings something unique to the table and most are likable, which gives the inevitable dissolution of their alliances a tragic weight. 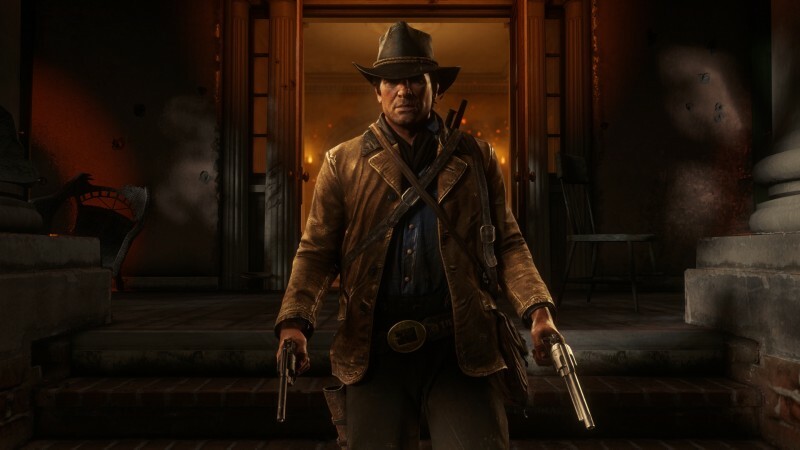 Violence is the only currency that applies across all the regions Arthur Morgan and the Van der Linde gang traverse, so Red Dead Redemption II rarely leaves the comfort of wanton bloodshed, perhaps to a fault. 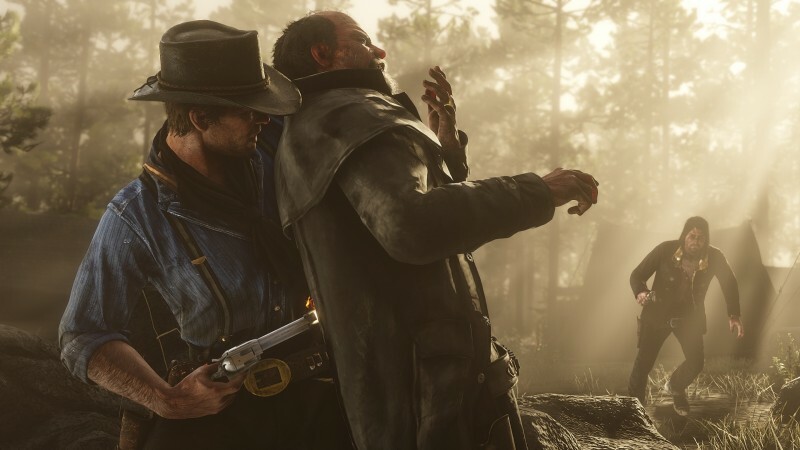 That’s not to say the combat isn’t fun (it is), but it feels refreshing whenever Rockstar lets a mission play out without resorting to violent encounters, and I wish there were more quiet moments sprinkled throughout the story. The world is vibrant enough to sustain long sections where every mission doesn’t devolve into gunfights. 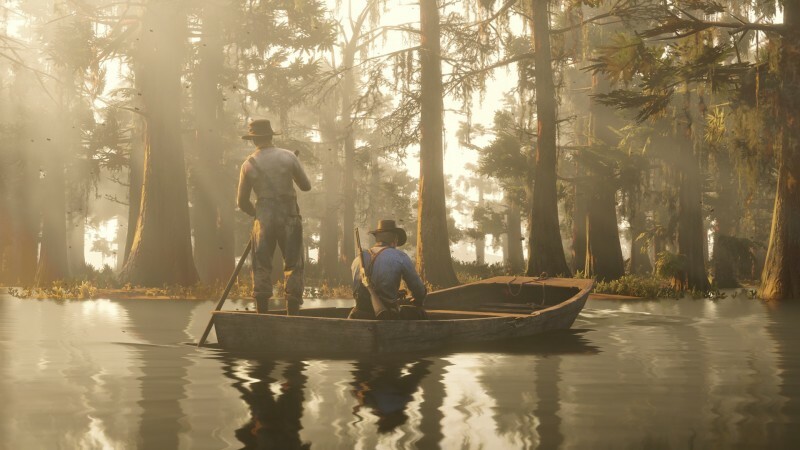 Going back to other open-world games after playing Red Dead Redemption II won’t be easy; this is unequivocally the most well-crafted and fully realized open world in video games. 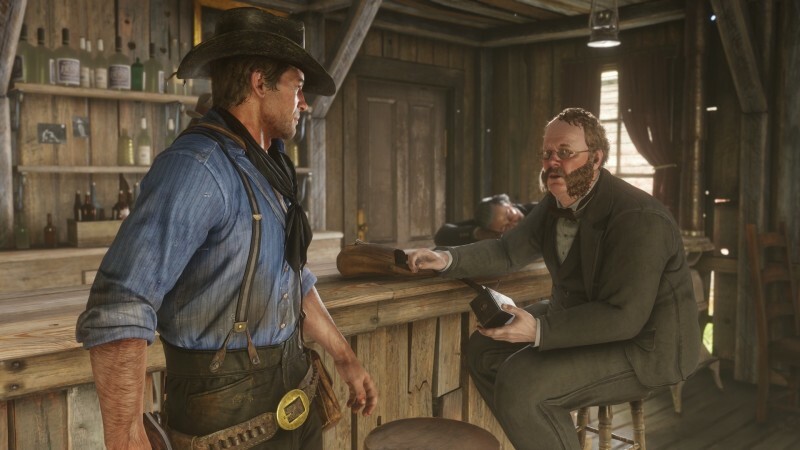 The attention to detail Rockstar poured into creating this bloody interpretation of a historical period is remarkable. The wide expanses of wilderness feel alive thanks to an unrivaled dynamic weather system, ambient sound effects, and the most ambitious ecology of flora and fauna ever seen in games. 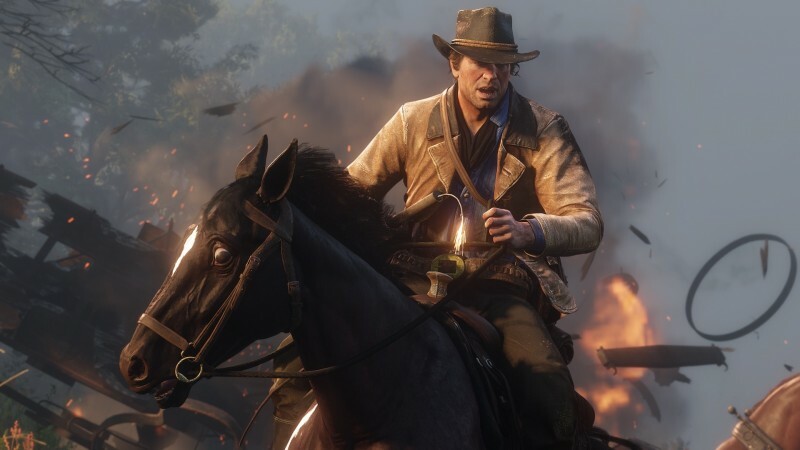 You can spend hundreds of hours exploring the varied and gorgeous terrain, and Rockstar packs the game with side objectives to keep you busy. 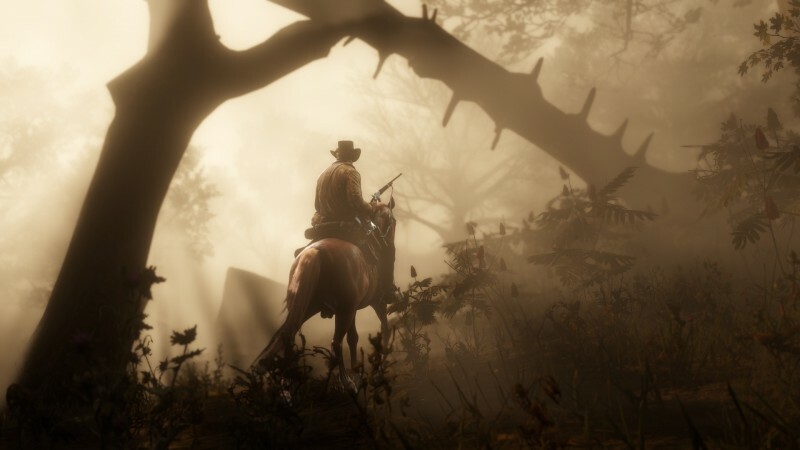 Hunting legendary animals, collecting plants for the crafting system, and exploring for dinosaur bones will keep you occupied on the frontier. Some of the best moments occur when you stumble onto a remote property and meet the colorful (and sometimes revolting) humans who call it home. When you head into town, Rockstar’s meticulous craftsmanship gets even more impressive. 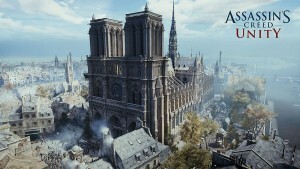 Each of the many towns and cities has its own character and personality, with the bustling New Orleans facsimile Saint Denis being the crown jewel. The cities are packed with things to do, from taking in a vaudeville show and getting your photo taken to meeting a memorable cast of strangers and perusing the intricately detailed shops. You can dive into a catalog at gun shops and general stores, or walk right up to the shelves and grab what you need. 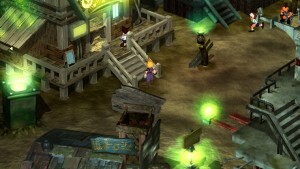 All the exteriors and interiors in the game look authentic to the time period and make you feel like you are visiting a place lost in time. Even the civilian population is remarkable – you can interact with each person you come across, and I rarely heard a repeated line of dialogue outside of some random encounters outside the city. New strangers continually pop up offering interesting side missions as well. 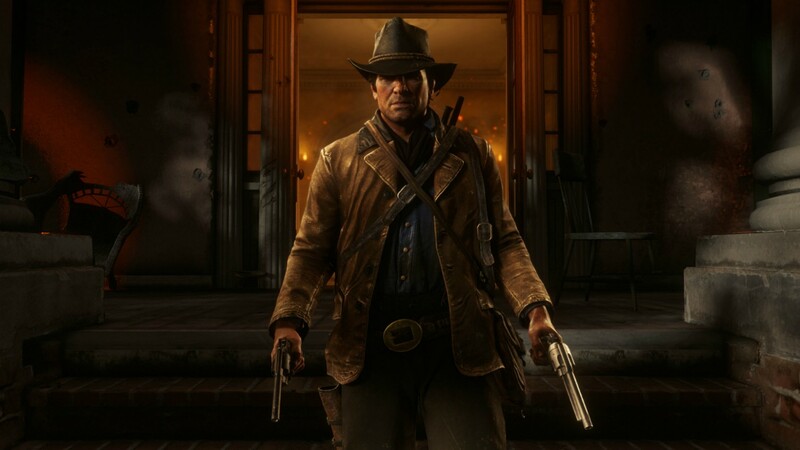 Following in the impossible footsteps of the Grand Theft Auto V, Red Dead Redemption II is a sprawling Western that deepens the tragic tale of the Van der Linde gang and again raises the bar for open world game design.